Look at the numerous merry occasions that are being held over the Lake District and Cumbria this Christmas and New Year. From Christmas markets and Dickensian celebrations to the switch on of Christmas lights and family shows. There is something for everybody as you unwind and appreciate the Cumbrian Christmas cheer. 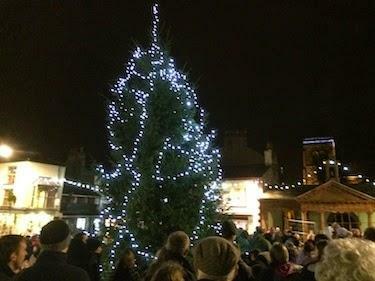 Christmas Lights Switch On – Market Street, Kirkby Stephen. 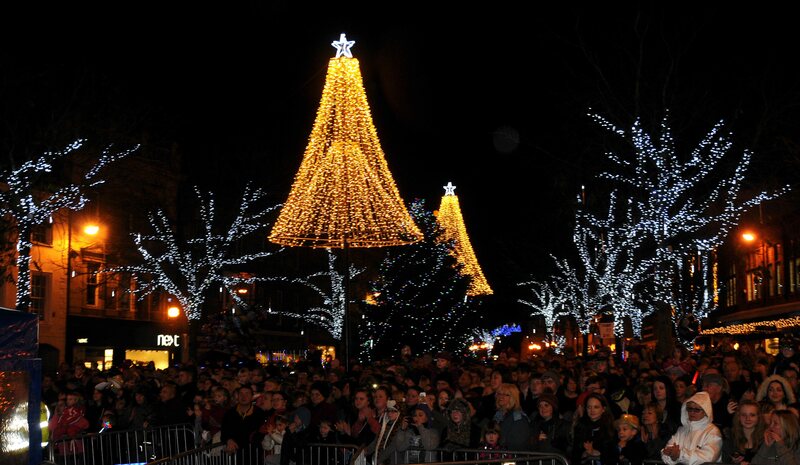 Lights will be proudly switched on by Dr Stephen Huck at approximately 6.15pm. Taken after by a Presentation of Window Prizes, Launch of Town Clock Appeal and the Rotary Christmas Draw. With Carols from the KS Silver Band and Church Choir and KS Primary School Choir. Late night Christmas shopping will be accessible at some of the neighborhood shops from 7pm to 9pm, to help you with your Christmas Shopping! 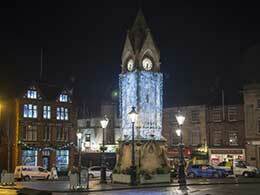 Join us at the Musgrave Monument in Market Square to light up the town and welcome Christmas to Penrith. Get into the festive spirit and enjoy traditional Christmas Carols, classic seasonal songs played by our very own Town Band, and a special performance by local band ZigZagg before the Mayor of Penrith, Councillor David Whipp welcomes in the festive season and the town begins to twinkle! Make arrangements to visit Santa in his mystical woods as he makes an exceptional stop off at Rheged this year! While his Reindeers rest, Santa and his upbeat mythical people will prepare for an exceptionally unique Christmas! 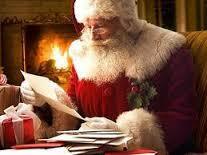 Come and tell Santa what you wish for this Christmas and you’ll get an exceptionally unique present the distance from the North Pole!